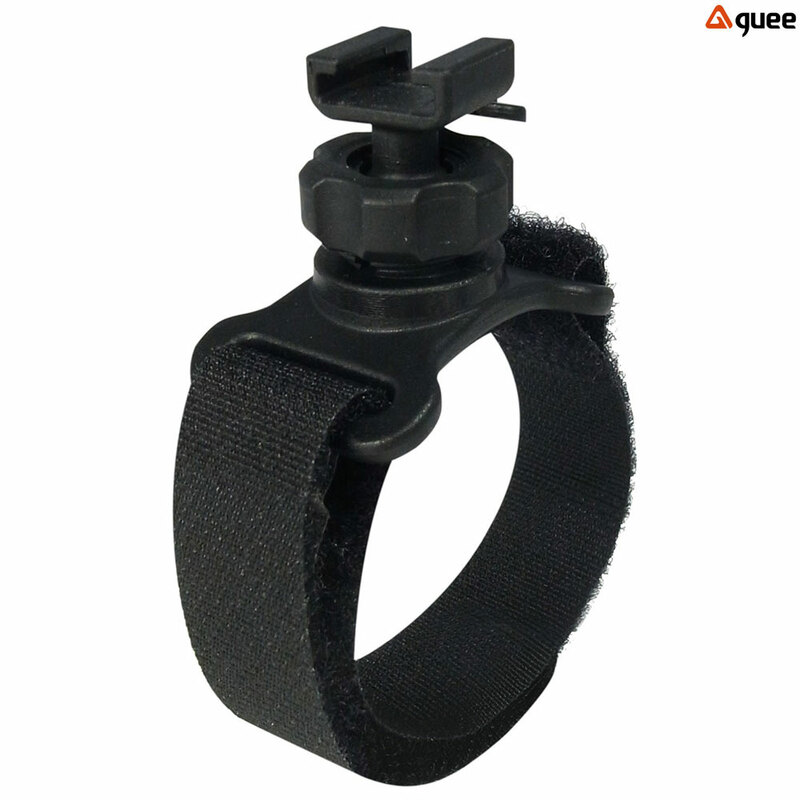 For use with the Sol 200 light: Using a velcro strap, the bracket can be mounted wherever there are holes in the helmet. Allows for using on different bicycles. Tool free.